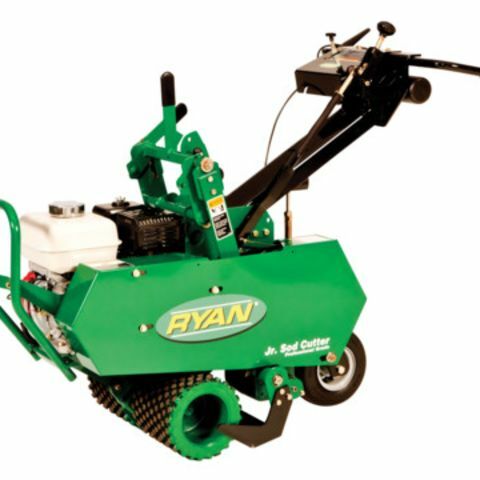 While 5 HP tiller rentals don't have the power to be sod busters, they're extremely well suited for tilling bare soil, or an existing garden or bed. 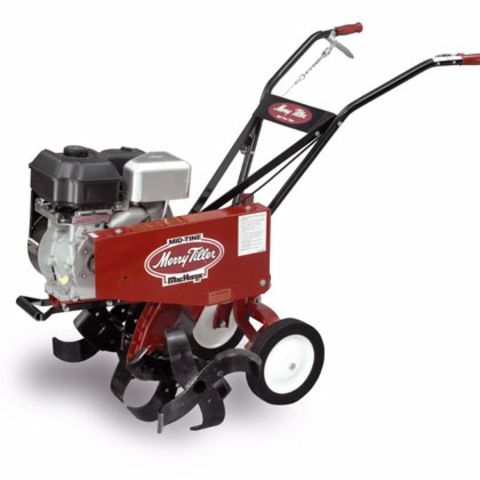 Tiller rentals in the 5 HP range don't have the power to be sod busters like the next big step up, the 13 HP tiller, but they can be a tremendous asset when turning over bare soil or an existing garden or bed. This tiller rental tills a 26-inch swath up to 12 inches deep, or you can reverse the tines for a surface till of 2 to 4 inches. To save wear and tear on the machine and yourself, water the area to soften the ground you'll be tilling the day or evening before you plan to rent a tiller. 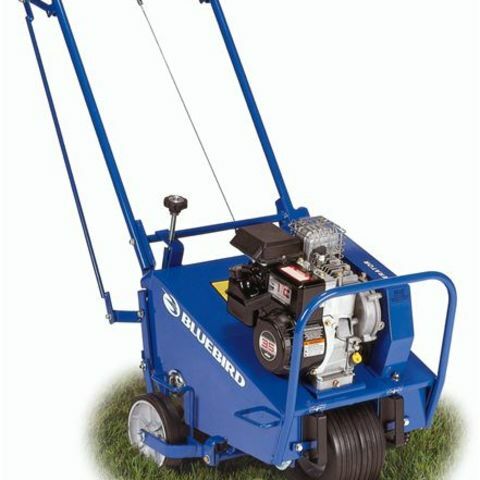 This tiller is very handy and can be used in closer areas than larger tillers. However, it can't till through a surface layer of lawn. If you are going to be working in areas that may be too narrow for a larger tiller, plan on removing the existing layer of lawn with a sod cutter rental.